Our neighbors, Lappin180, came to us a few months ago with a new project. This was our first website project with Lappin180 although we have been assisting with other marketing needs since 2015. Their main website was created by another vendor a few years ago and has outdated content and style. For this important event, they wanted an upgraded and impressive page that better represented their brand. 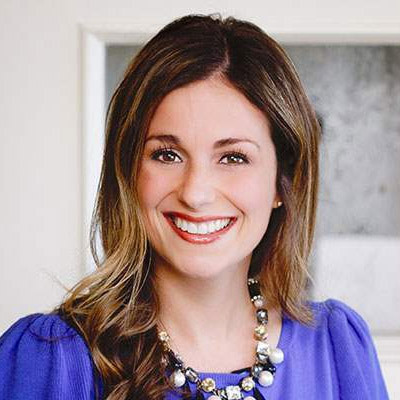 This was the first event of this type that Lappin180 has offered and they needed an easy solution to sell tickets, integrate video, and tell users about the value of the event. Held in June, the “Avoid the Collapse” event showcased sales training from Lappin180 founder, Dan Lappin. Our first step was to meet with the leadership team at Lappin180 and get more details about their philosophy, goals, and strategy to make the best use of the marketing collateral. With a direction established, our team got to work creating a sleek, modern, and professional web presence for the “Avoid the Collapse” event. "They listen well. It was very evident when we looked at the proofs they designed for our event. We were more than pleased and changes were minimal!​"
Our team enjoyed the opportunity to focus on design elements and creative presentation of the content for this smaller, one-page project. We created a custom design for the landing page, knowing we had a quick turnaround to start promotions ahead of the event. Drawing upon our experience with user-experience design and process flow optimization, we were able to guide the client through the page and information as well as provide an easy event purchasing solution. During the design presentation, the Lappin180 team expressed their excitement at the new visuals and plan to utilize TBH Creative services for a full website project after the event. We look forward to starting that project soon and enhancing the Lappin180 digital footprint with new and consistent visuals. 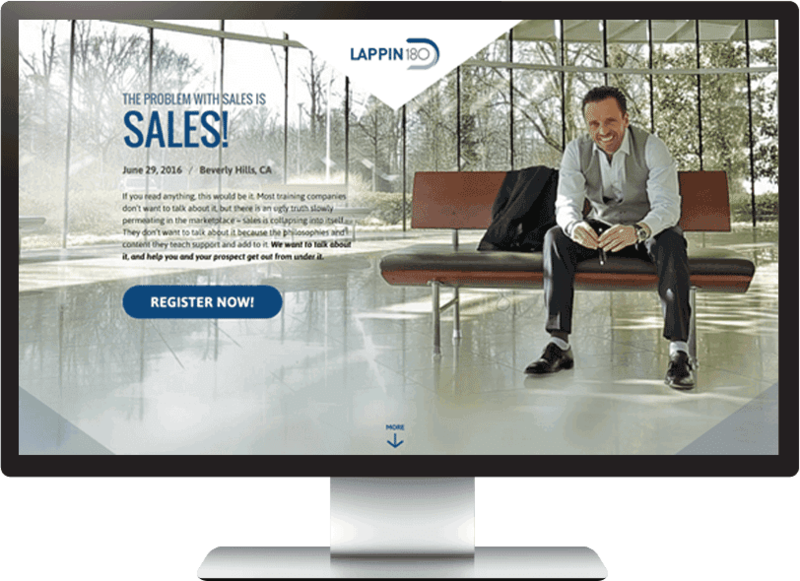 Lappin180 was envisioned, built, and grown by Dan Lappin, a sales professional dedicated to helping businesses create high-performance, results-driven sales cultures. See the beautiful event website and learn more about this special event.